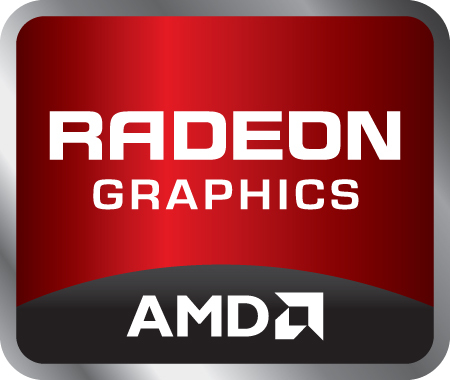 The AMD Radeon R9 M395X is a mobile high-end graphics card based on the Tonga chip (3rd generation of GCN). It uses all of the 2048 shader cores (32 compute units) as the previous generation R9 M295X but features a slightly higher core clock (+60 MHz). 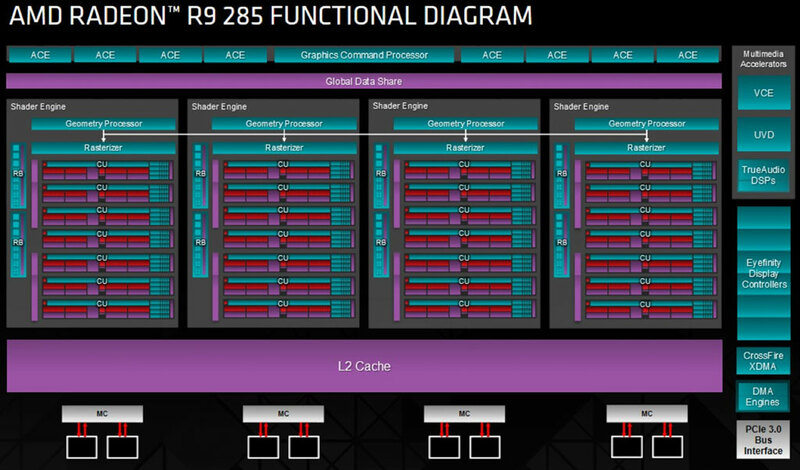 Therefore, the performance should be on a level with the R9 M295X (see for benchmarks).